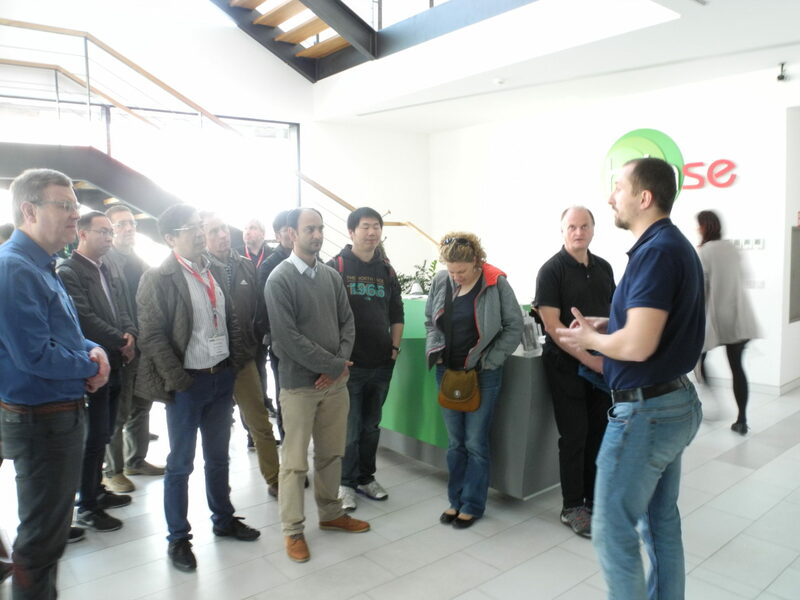 Almost 50 members of the SPIE conference that took place in the Clarion hotel in Prague, visited today the laser centres HiLASE and ELI Beamlines. 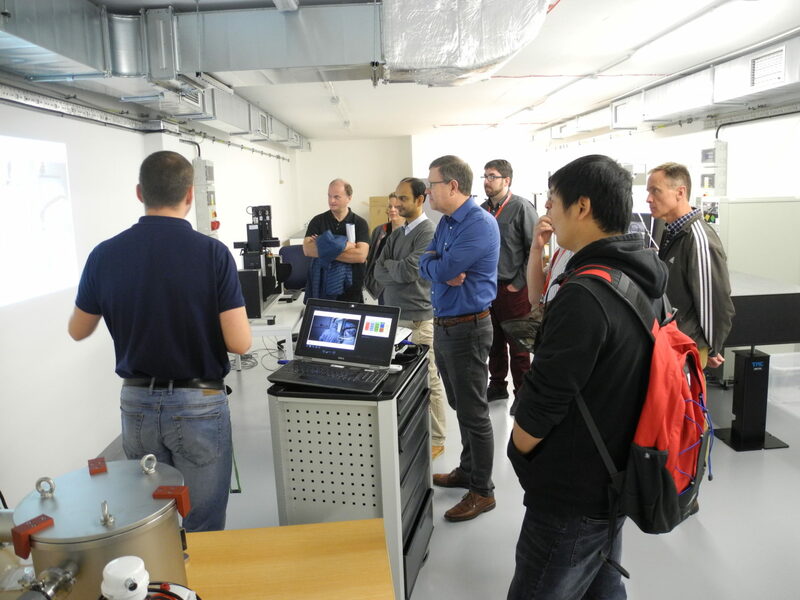 Visitors had a unique opportunity to see the laboratories used for development of new laser applications for industry. 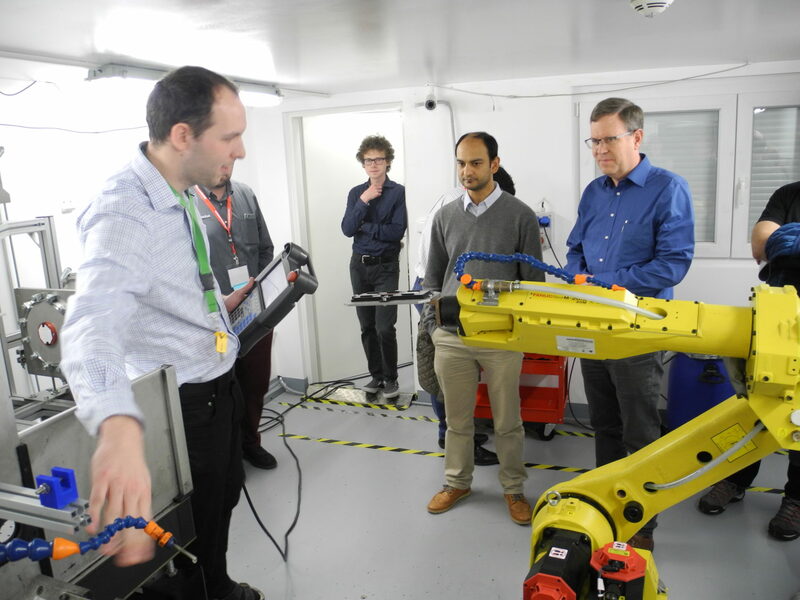 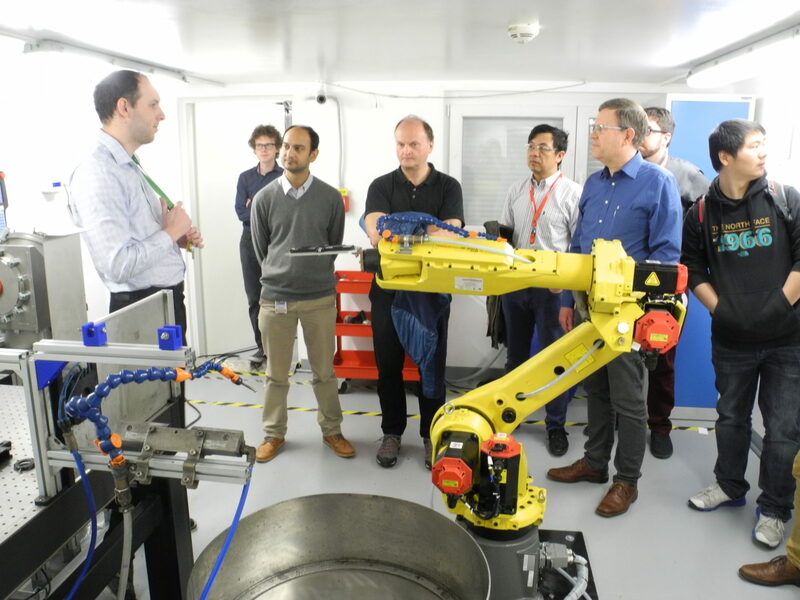 They learned more about the technology of laser shock peening, laser micromachining and laser induced damaged threshold – crucial technologies that the HiLASE centre is developing for industrial purposes.